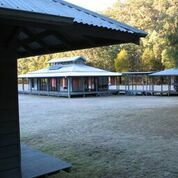 The Sydney Zen Centre is Australia’s original Zen Buddhist community. 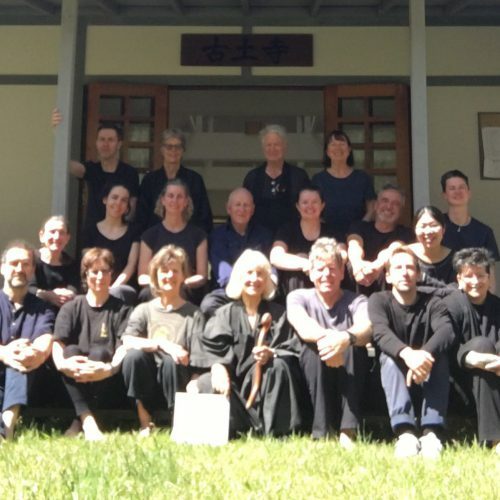 We are a lay community affiliated with the Diamond Sangha, which was founded by Robert Aitken Roshi who first visited Sydney in 1979 and then led annual sesshin (traditional Zen retreats) here for nearly a decade. We are a welcoming and inclusive sangha. Regular sitting and walking meditation is offered on Monday and Wednesday evenings from 7 pm to 9 pm, and once a month we have half day practice periods (zazenkai) at our city zendo (251 Young Street, Annandale). 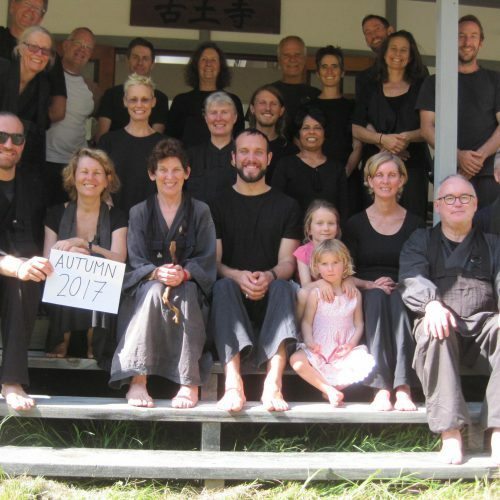 We also have retreats at our bush zendo, Kodoji, about two hours from Sydney. If you’d like to learn more about Zen please visit our Newcomers page for information about joining us. Sydney Zen Centre is managed by a Board which is elected at the Annual General Meeting. The current Board is: Kerry Stewart (Chair), Stephen Crump (secretary), Jason Koh (treasurer), Alex Budlevskis, Helen Sanderson, Jillian Ball, Zoe Thurner and Brendon Stewart. Spring comes with flowers, autumn with the moon, summer with breeze, winter with snow. When idle concerns don’t hang in your mind, that is your best season. The Sydney Zen Centre has two zendos. Our city zendo in Annandale and Kodoji, Ancient Ground zendo at Gorricks Run, in the Upper Macdonald Valley north of Sydney. 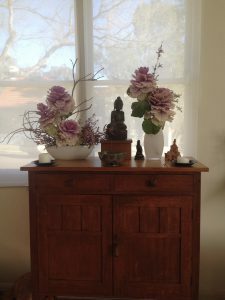 Our city zendo is where we gather weekly for regular zazen and special events. Its located at 251 Young Street, Annandale. Our bush zendo is nestled in a deep valley beneath the high sandstone cliffs of Yengo National Park. Kodoji is approximately two hours north west of Sydney, near the small town of St. Albans. The facilities include a cottage equipped with a kitchen, dormitory style sleeping quarters, bush showers and a magnificent dojo (meditation hall). We undertake meditation retreats (sesshin) at Kodoji in autumn, winter and spring. Check out our Newcomers page to learn more about what we do and how you can join us.